I have been a letter writer for the Prisoner Correspondence Project since 2014. 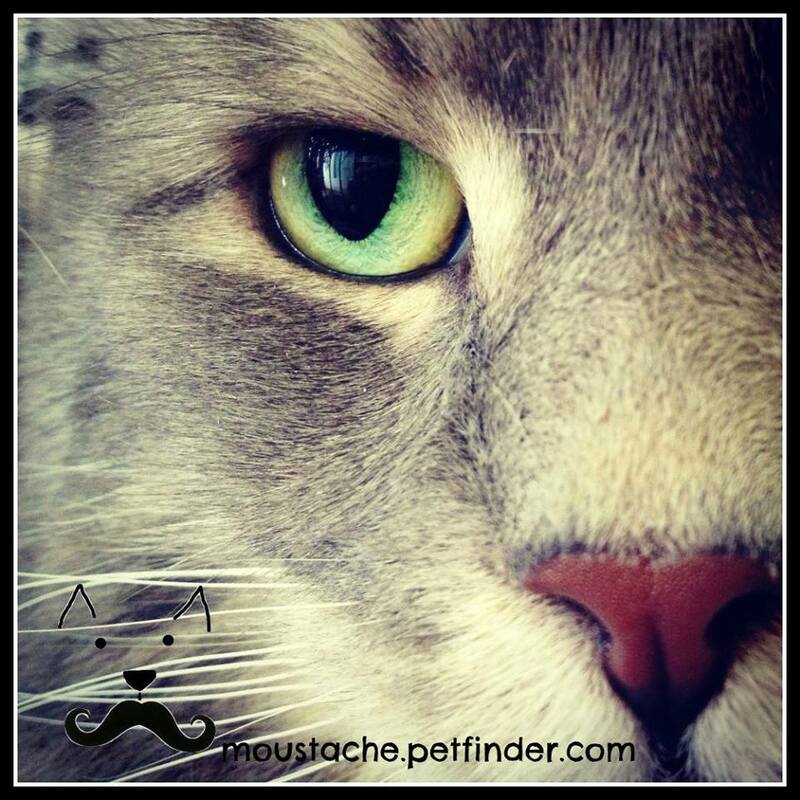 I have fostered 11 kittens for Moustache Adoption des Chats Montreal. I wrote the transcriptions for the LGBTQ videos in this project.